Why Do You Need a Pool? Do you require the pool for exercise, relaxing or recreation? Who will use the pool? Will it be just for the family or will others in the neighborhood be using it, too? Perhaps you would like to add a pool as a decorative piece in your garden. 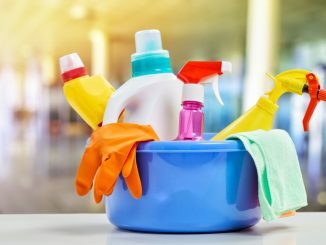 If so, will it truly enhance the appearance of the home? Establishing your primary reason for building a pool will go a long way in ensuring that you get the right size, depth and shape. Is Your Site Favorable for a Pool? Pools are easier to construct on a level site. But if your site is steeply sloped, it would be a little harder and more expensive to build a pool on it. 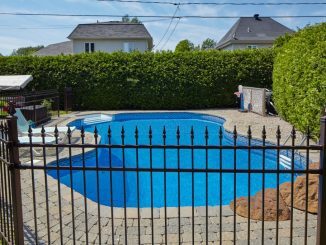 Other factors such as a high water table, rocky and unstable soil as well as excessively sandy soil can make pool building tricky. Additionally, if you live in an area prone to storms, water runoff or flooding, slips and earthquakes, you will need to get a geo-technical engineer to do soil tests before building a pool. Where Will You Put the Pool? 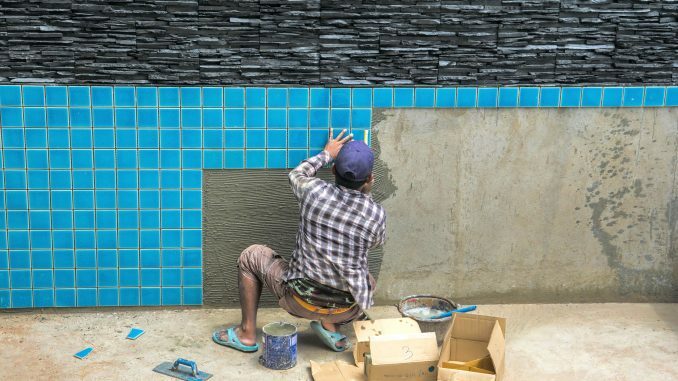 Before deciding where you can add your pool, check the local council regulations on pool building and construction. Make sure you meet the required distance from waste water fields and don’t forget to look at pool fencing requirements and the pool site coverage. These are some considerations that require your attention before you begin pool construction in Salt Lake City. Once you get your pool, though, make sure you do not neglect its maintenance and waste your investment.